Today it was announced via a filing that Mark Zuckerberg, current CEO and founder of Facebook, has personally donated 18 million shares in the company to the Silicon Valley Community Foundation. At today’s closing price, the gift has a total value of $498,780,000, or just under a half billion dollars. Zuckerberg previously promised $100 million to public schools in Newark, New Jersey. According to the Associated Press, the famed technologist has joined the Giving Pledge, along with Warren Buffett and Bill Gates. The pledge contains the promise to give away the lion’s share of one’s wealth to charity. It’s akin to the strictest, heaviest, most voluntary death tax ever invented. The pledge in mind, Zuckerberg’s half billion donation isn’t fantastically surprising; he’ll have to make many more at this size to fully distribute his wealth before he dies. Don’t fret for the 28 year old executive, however. According to the same filing, he still controls Class B shares worth around $10.9 billion in the company he founded. 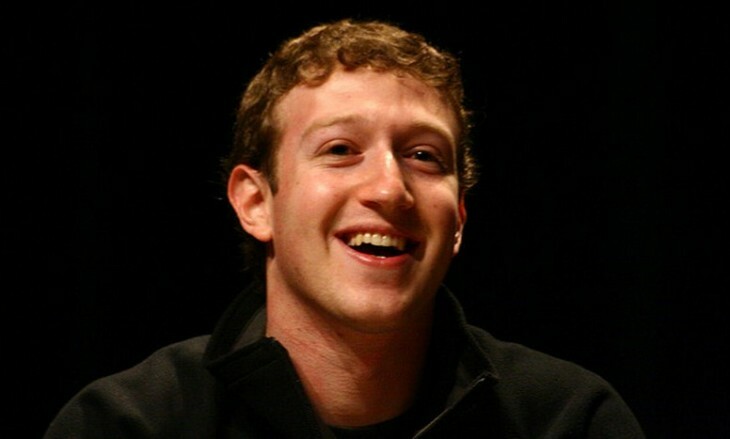 The Silicon Valley Community Foundation offers what it describes as “expert guidance on the art and science of giving,” helping the wealthy “achieve their philanthropic goals whether local, national or international.” In short, Zuckerberg has not simply turned over $500 million to a group and washed his hands. The organization will help him find effective ways to use the monies along lines of his choosing. Mark Zuckerberg, a cultural and business figure, now has a fresh title that he has purchased: philanthropist. As the money comes into use, TNW will inform you as to what channel it finds ground in. In other news, whatever you bought others for Christmas has just been blown out of the water. Read next: What does it take to make the iPhone feel alive?